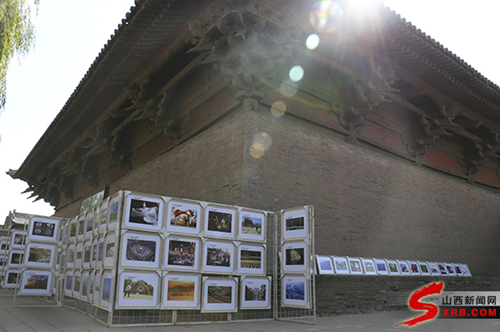 A photography exhibition opened in Pingyao county, North China's Shanxi province, on Sept 19 to commemorate the 20th anniversary of Pingyao's selection as a UNESCO World Heritage Site. 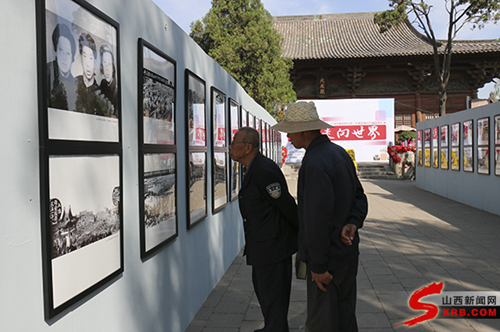 Around 240 works by 66 local photographers were on display, together with more than 200 old photos depicting the city's development from 1842 to 1997. One of China's best preserved ancient towns with a history of more than 2,800 years, the city was designated a World Heritage Site by UNESCO in December 1997. The success has greatly raised citizens’ awareness of the need for protection of cultural heritage, according to local residents. "People will stop any construction of buildings that is not in accord with the ancient scenery," said a local villager. "The education of cultural protection should start with children," he added.